- Complies with 802.11ac/a/b/g/n standards. - 300Mbps on 2.4GHz and 867Mbps on 5GHz band simultaneously. - Two fixed high gain antennas with advanced MIMO technology. - Supports PPPoE, DHCP and Static IP broadband functions. - Provides 64/128-bit WEP, WPA / WPA2 and WPAPSK / WPA2PSK security - Connects to secure network easily and fast using WPS. - Supports IP, Port, MAC, URL filtering and Port Forwarding. - Multi-SSID allows user to create multiple SSIDs according to their needs. 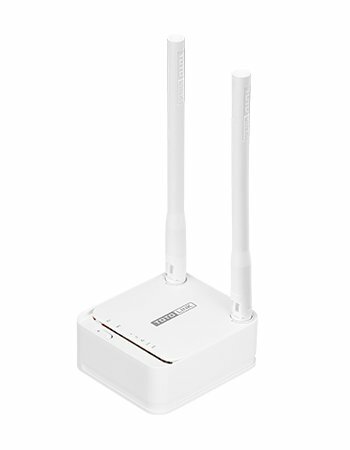 - Universal repeater and WDS function for easy Wi-Fi extension. - The VPN server can not only protect the privacy of your information, but also simplify network management.